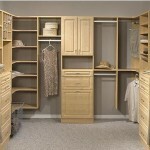 At Best Deal Millworks, we work to simplify your life. 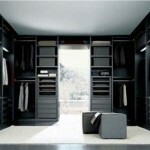 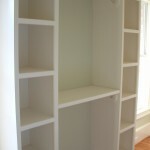 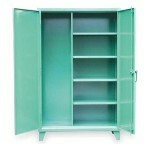 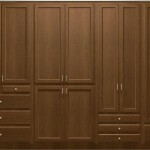 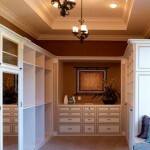 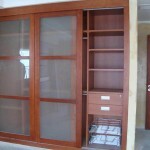 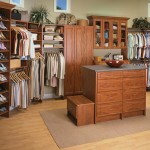 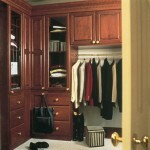 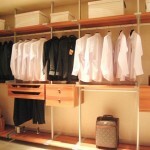 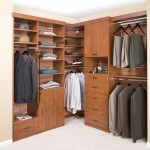 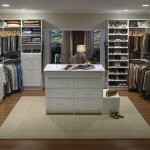 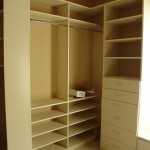 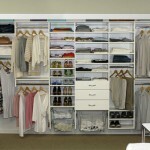 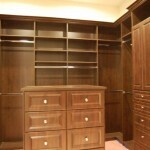 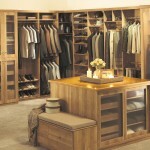 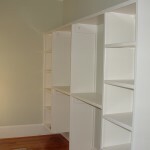 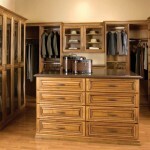 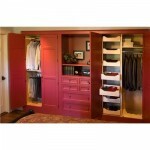 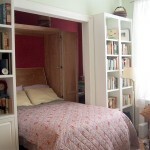 We can help you customize the closets at your home and/or office. 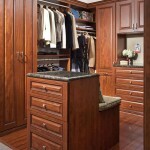 Browse the photos of Closet Cabinets to find the style and design that’s right for you.